SBDC Day on March 21st is a national movement and social media campaign to help share collectively the small business success stories and notable impact SBDCs have fostered in communities nationwide. For nearly 40 years the America’s Small Business Development Center (SBDC) Network has helped aspiring and emerging small business owners achieve the American dream of entrepreneurship. Vermont Small Business Development Center (VtSBDC) along with our clients, stakeholders, and partners will post on Facebook and Twitter that day, using the hashtag #SBDCDay, and encourage liking, commenting and sharing. VtSBDC is a statewide program of the Vermont State Colleges, hosted by Vermont Technical College with a mission to positively impact and strengthen established businesses and start-up entrepreneurs through one-on-one, confidential, no-cost advising services. 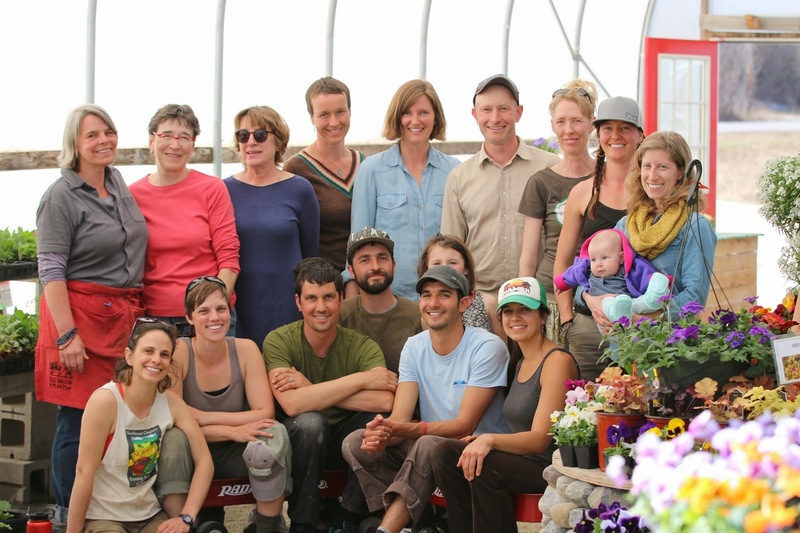 For the past 25 years, VtSBDC has guided Vermonters to create jobs, secure capital, increase the profitability and sustainability of their businesses and grow the Vermont economy. In 2017, the organization has helped clients create and retain 528 jobs, start 52 new businesses and access over $36,000,000 in new capital. With 62 SBDC programs and nearly 1,000 locations across the country, SBDCs provide local businesses and entrepreneurs with the resources needed to succeed. In 2016, America’s SBDCs provided 1.24 million hours of consulting to 188,602 client businesses, resulting in 96,095 jobs created; $6.4 billion in sales growth; $5.16 billion in capital investments; and 17,174 new businesses started. To learn more about SBDC Day and to join the movement, visit: http://www.americassbdc.org/SBDCDay.